The OnePlus, Asus Zenfone, Lenovo’s K8 Note, LG G6, and Samsung devices will gain support in the coming months. With this feature, you can tap specific items on your screen to hear them read aloud. First, tap the icon, then you can: tap a specific item, like text or an image, drag your finger across the screen to select multiple items, then tap the play button to hear everything. Features: speech amplification, intonation settings, number processing, and always-on language detection. You can also adjust the speech rate and pitch, as well as the language. 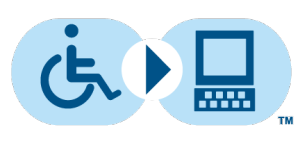 Lets people with motor impairments control phones and tablets using one or more switches. Use switches to select items, scroll, enter text, and more.